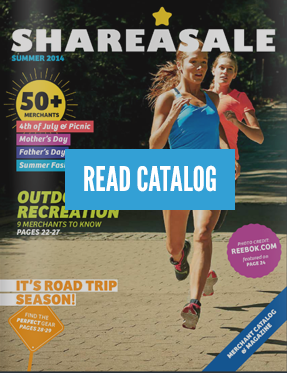 Shorten the link! There are many short link generators to choose from. The tag needs to be set up as shown above “Signup From – DESIRED TAG” to function properly. Run reports by your conference tags. 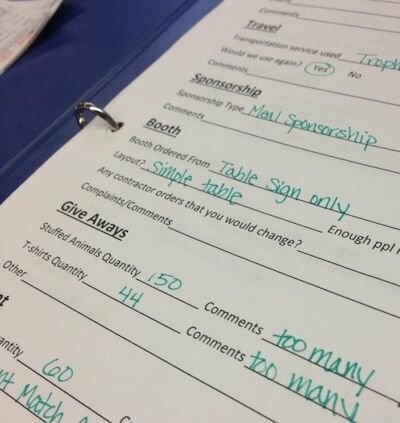 Next year when you are deciding whether or not to attend conferences, you can see how many Affiliates signed up at specific shows. Your co-branded page pulls from your Program Bio (My Account > Edit Settings). Make sure it is complete with details and opportunities. Remember, it can be HTML! Do you want these Affiliates to automatically be setup on a specific bonus or commission structure? Yes, of course you do! It will help with the Affiliate’s own motivation and activation inside your Affiliate Program. Let’s look at how to setup a Rule Based Commission for a tagged Affiliate. 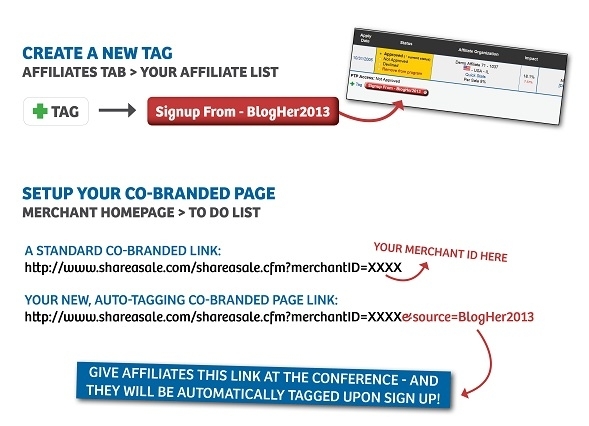 Now you have a dedicated link for Affiliate sign ups that will automatically tag them within your ShareASale Account, and these Affiliates are automatically setup to earn double commissions on sales within the first 30 days! The Spring and Summer conference season is just about upon us. It’s time to make sure you have all the essentials ready to go for the shows you will be attending this year. Business cards are the number one thing you should pack and always carry with you. Conference season is in full swing and as you travel the country attending industry shows, you will be meeting countless people. Remembering details, like a person’s name, can be difficult given the sheer amount of names you will be learning for the first time.